Let's talk about Goal Setting in Life and Business in 2016. Some will ask you, "What are your New Year Resolutions?" I say, forget about those and focus on actionable goals. Break your big goals down into micro goals and put in the work to make them happen. So...how will you do this? In the video blog below, I share with you the recommended resources I have been using for the past two years now to make this happen. Available in ebook or printed versions. Shipping is available to the U.S. and Internationally. Leonie Dawson is a mentor to women wanting to create + grow massively successful and heart-centered creative + soulful businesses. She is also an author, retreat leader, visual artist, mama and guide for the tens of thousands who receive her free “SHINING BIZ + LIFE” eZine each week. 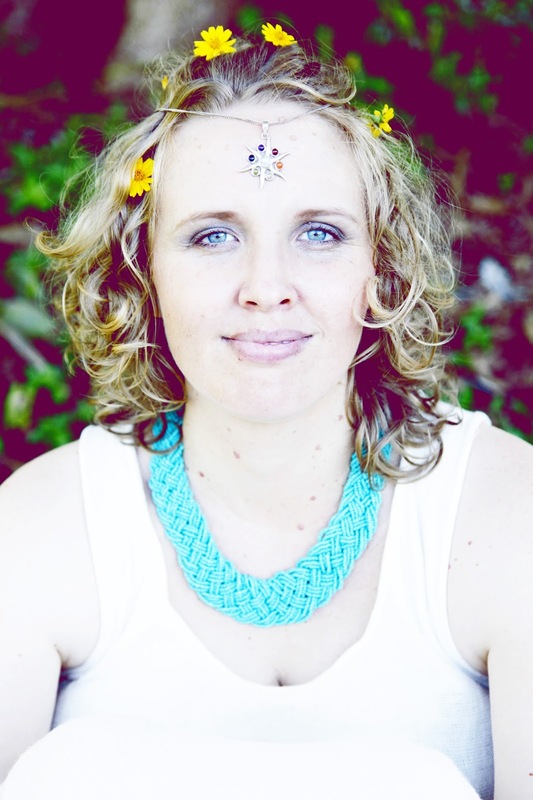 Leonie has taught alongside such luminaries as Arielle Ford, Julia Cameron, Gay Hendricks and SARK. She has coached tens of thousands of women to create their own incredible lives and businesses including crystal healers, celebrities, coaches, best-selling authors, award-winning singers, fitness experts, yoga teachers, artists and multiple-six-figure entrepreneurs. Her strategic musings and practical wisdom have been featured on Problogger, Tiny Buddha, magazines like Spellcraft, Life Images, Goddess and Spheres, and in three of SARK’s best-selling books on creative fulfillment & freedom. Disclaimer: All information mentioned in this blog post are 100% my own opinion. All materials were purchased by me for personal use. Since having great success with these materials for the past two years, I have become an affiliate.